A Louisiana law requiring doctors who provide abortions to have admitting privileges at a nearby hospital is set to go into effect after a long court battle. Last week, the U.S. 5th Circuit Court of Appeals in New Orleans denied a request to rehear the case. Opponents worry this law will make it nearly impossible for a woman to access an abortion in Louisiana, a right protected by Roe v. Wade, the landmark Supreme Court ruling issued 46 years ago this week. Under the law passed by the Louisiana Legislature in 2014, physicians who perform abortions would be required to have admitting privileges at a hospital within 30 miles of their clinic. Up until this point, court battles have blocked the law from going into effect. Louisiana Attorney General Jeff Landry says that could soon change. He applauded the court's decision to not rehear the case, calling it a win for Louisiana. "Barring any appeals to the United States Supreme Court, Act 620 is scheduled to go into effect on January 28, 2019," Landry said in a statement released Tuesday. Ellie Schilling, a New Orleans attorney representing reproductive health care providers and co-founder of Lift Louisiana, an organization that advocates for reproductive rights in the state, says the law could result in the closure of at least two of the three abortion clinics in Louisiana. On this week's Capitol Access, Schilling explains what the policy could mean for women in the state. A Senate committee passed a bill Tuesday that would make Louisiana among the toughest places in the nation to get an abortion. 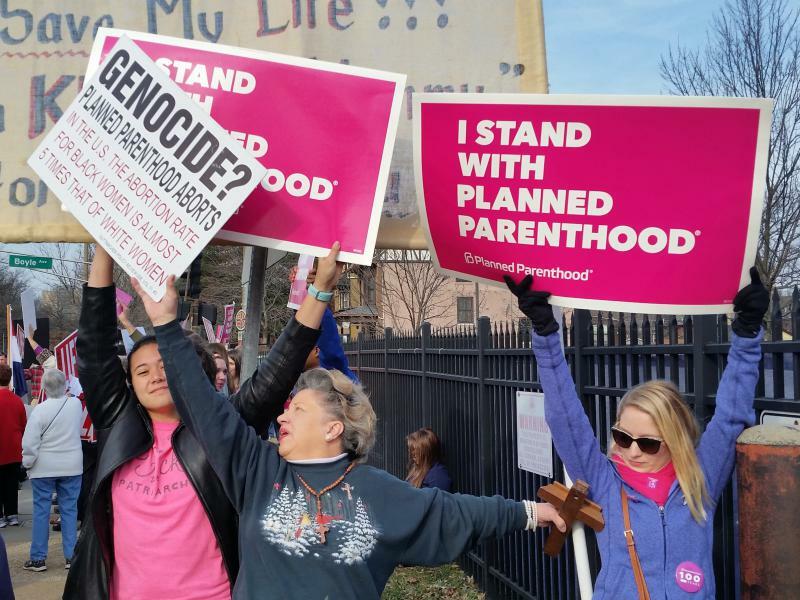 Women seeking abortions in Missouri have just one clinic to turn to, after another Planned Parenthood facility that performed the procedure couldn't meet newly imposed state requirements. It comes at a time when abortion rights activists fear the 1973 landmark ruling Roe v. Wade, which legalized abortion, could be nullified if President Trump's Supreme Court nominee, Brett Kavanaugh, is confirmed. 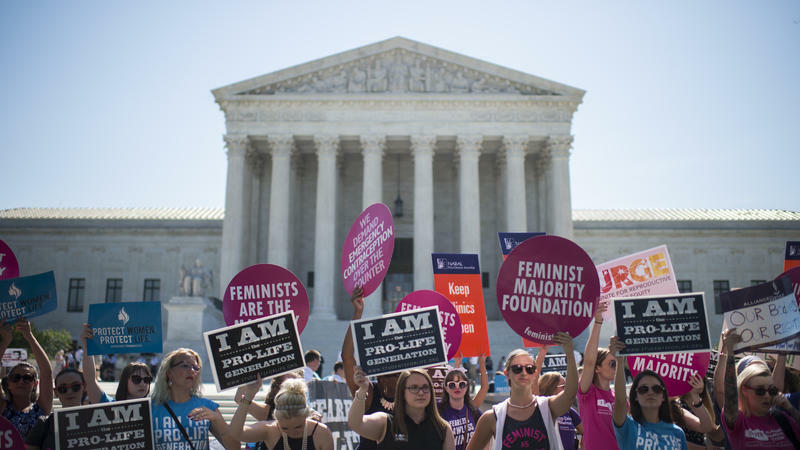 The Supreme Court has overturned a Texas law requiring clinics that provide abortions to have surgical facilities and doctors to have admitting privileges at a nearby hospital. The law was predicted to close many clinics and further reduce availability of abortion in Texas; the court has ruled the law violated the Constitution.